Upon arrival at the Yangon International Airport, welcome by our representative. Yangon, formerly known as Rangoon, is still a relatively quiet and charming city. Its impressive colonial and spiritual heritage makes Yangon one of the most fascinating and authentic capitals in South‐East Asia. Transfer to hotel for check‐in. Sightseeing starts visit Sule Pagoda, Mahabandoola Park with Independent Monument and have a memorable scene of colonial building & atmosphere. Visit Chaukhtatkyi Reclining Buddha Image: 230 ft (70m) long in the pose of rest. Visit Shwedagon Pagoda: a world famous listening gold stupa towering over the city spiring to a height of 326 feet. Enjoy own leisure time and overnight at the hotel in Yangon. Breakfast at hotel. Visit Htautkyant War Cemetery on the way. Drive to Bago. Visit Kyat Khat Wine Monastery and have splendid scene of offering alms food to thousand monks and Bago Market. 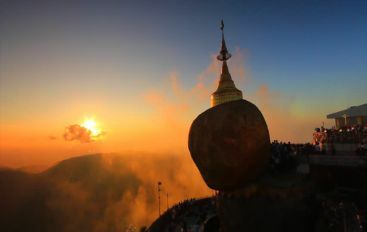 Proceed to Kyaikhtiyoe, one of Myanmar's Landmarks which is famous for its precarious position and religious importance: KYAIKHTIYOE the 'Golden Rock', a huge boulder completely covered by gold leaf and delicately balanced on the edge of a cliff. To reach the pagoda from KIN PUN a steep 11 km road leads to the upper staging point by truck. The upper area must be traveled by foot, at present, and the walk is approximately 4 km (1 hour) up a steep path and ascend some 500 m to the GOLDEN ROCK Pagoda. Enjoy the beautiful sun-set from the top of the mountain and overnight at hotel. After breakfast at hotel, drive to Bago City with coach (driving 2hrs estimate). 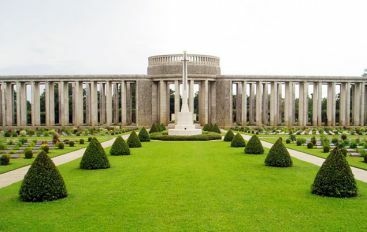 On the way, visit Htautkyant War Cemetery. On arrival to Bago, visit Kyat Khat Wing Monastery and have splendid scene of offering alms food to thousand monks and Myo Ma Local Bago Market. Then Shwethalyaung Reclining Buddha (55 metres long), Shwemawdaw Pagoda, 28 meter high huge Buddha Image of Kyaikpun Pagoda, Chinese Kwanyin Temple. Then visit the Kanbawzathardi Palace of King Bayinnaung. And visit Weaving Factory in Mon village to see way of life. Drive back to Yangon. Then visit Inya Lake, have pleasant walk around the bank of Lake Inya to enjoy local people way of life and with lush greenery and gentle breeze. Overnight at hotel in Yangon. Breakfast at hotel. Proceed to Thanlyin (Syriam) across the Yangon River via Thanlyin Bridge built by Chinese Engineers, an opportunity to see the countryside around Yangon. Visit fascinating local market in Thanlyin. Drive to Kyauk Tan. 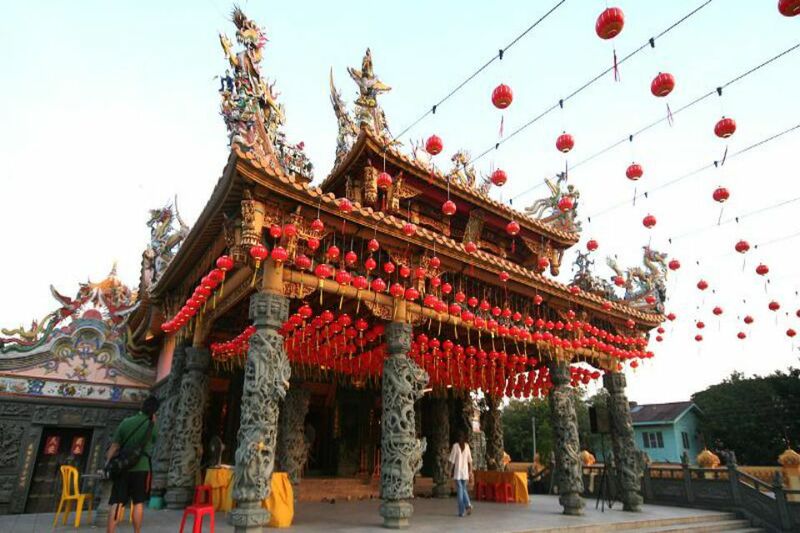 Visit Yele Phaya (Pagoda on a small island in the middle of the river), a popular place of pilgrimages. Visit Ancient Portuguese Church (AD 1749-1750). Drive back to Yangon. After lunch, visit Chinese Temple, Nan Thidar Jetty, and evening visit to Indian town and bustling China town. Overnight at hotel. Bring a bag to carry your shoes. The truck riding up to the top of the mountain like a ride of roller coaster. Fun and scared. We tool round trip of the cable car but I recommend to use one way up. Going down use the truck because take the cable car down you have to wait on the truck until they fill up with full passengers. It takes a while and not comfortable when it's hot. A lot of local people praying around the Golden Rock. A lot of foods and fruits thrown in trash can while a lot of hungry people out there. I don't know why ! ! Morning is also good time to visit for sunrise. Too many walking sellers. Many monks inline in front of the Pagoda gate waiting for food donation. They accept cash too. Then why the foods upthere are trashed ??? A very interesting trip. Our guide was very informative and helpful. Nothing was too much trouble. The drive to Kyaiktiyo enabled us to see some of the Myanmar countryside and village life. The truck drive up to the rock was an experience! The site was very busy, but fantastic people watching! We knew very little about Bago but it exceeded expectations - particularly the Golden Palace. Prepare for a long, but really good day. Note that the heavy traffic on the approach to Yangon means that you may not get back to the city by 5pm as programmed. This is a great tour to get out and see some of the larger religious sites in Myanmar. Our guide and driver were very friendly and accommodating. The car was nice and clean. The overnight hotels at Golden Rock are somewhat small, but they are comfortable. The ride up to Golden Rock is fun! Be prepare for this to occupy almost two full days, but I suppose this varies depending on how long you want to spend at each site. First time in Myanmar, we didn't want to miss a thing. I thought Myanmar was smaller and was very far from expecting it had so many wonderful heritage and landscapes. We saw plenty during this trip, all the must-sees anyway, all our guides were truly excellent, the trip went smoothly and we never had to wait. Burmese people are incredibly nice. Hope we will have the opportunity to come back and see more.